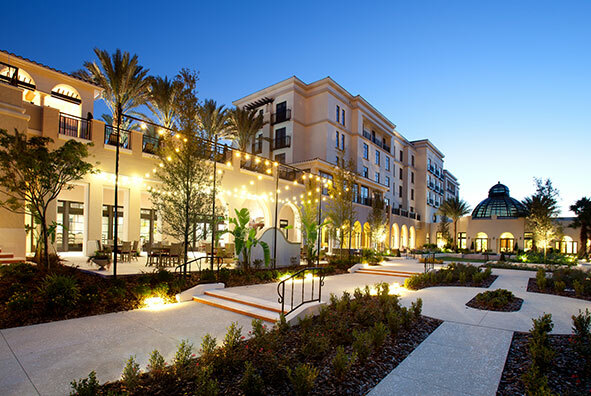 Winter Park and Orlando offer plenty of great hotel options that are convenient to campus. Pure luxury located just steps away from campus, The Alfond Inn is the perfect place to stay while you visit Rollins College. Thank you in advance! Net profits from the hotel's operations go to an endowment dedicated to student scholarships. Conveniently situated at the intersection of East New England and South Interlachen Avenues, this boutique inn provides accommodations within walking distance from Rollins.